This year’s school theme is SERVICE. Come enjoy nature away from it all and get to know your classmates more through team building activities, sharing, and prayer time centered around the theme SERVICE. 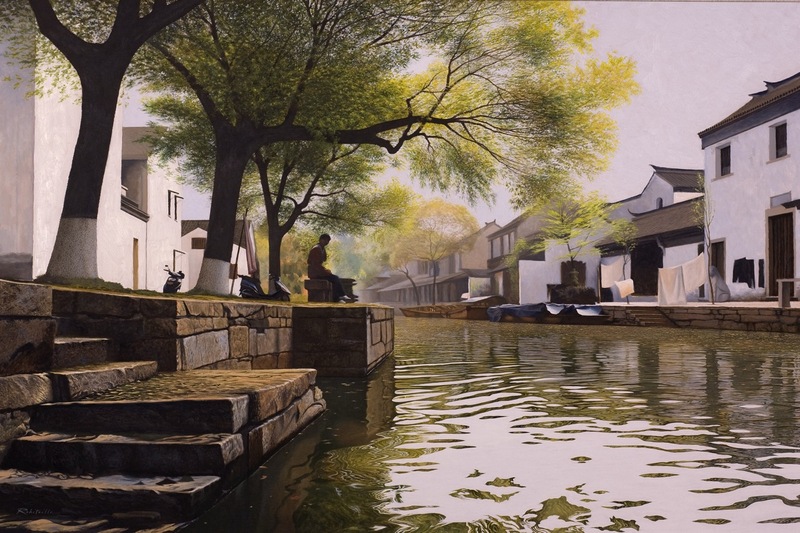 We will also have the opportunity to enjoy the famous Tongli Watertown where you could see what life was like 1000 years ago during the Ming and Qing dynasty (1368-1644). 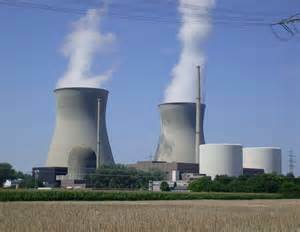 Wind, biomass and nuclear. These are the ingredients we will learn more about on our 2-day/overnight trip. We will visit the Shanghai Landfill (the world’s largest) and a nuclear power plant (travel by train for hours and stay overnight) to Sanmen, China. This experience encourages education in the fields of science, math and technology. The goal of this project is to develop researching and fact-finding skills. In addition to understanding various forms of energy we use today, you will see ‘how’ these alternative energies are used in Shanghai. On the first day you will be visiting Qibao which is about an hour’s drive outside Shanghai. 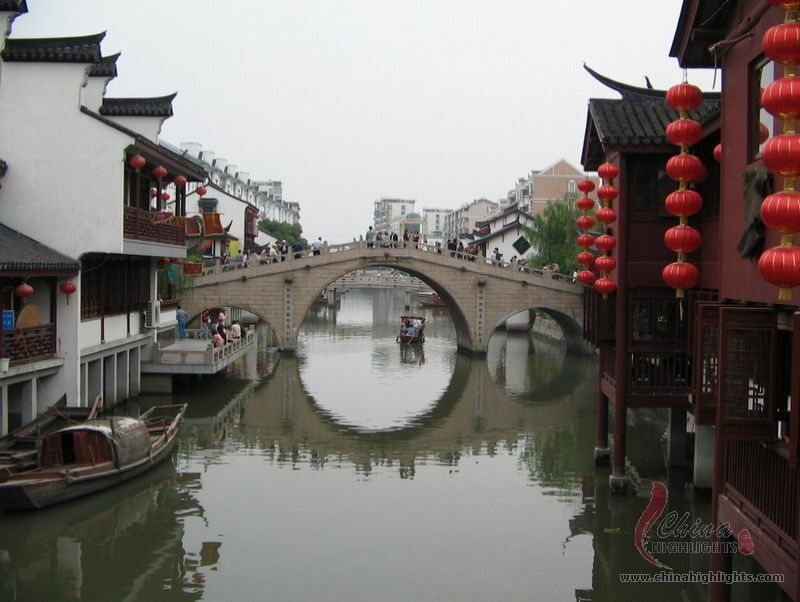 We will be wandering throughout the area taking various pictures of the area while also taking in other aspects of this very popular water town. 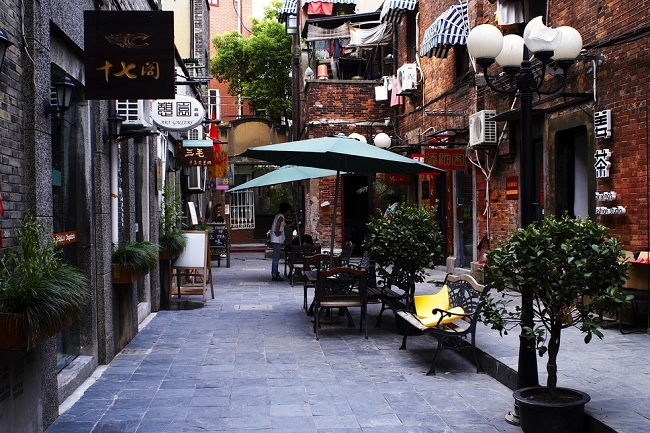 The second day we will be perusing the local streets of Shanghai. From Taikang Lu to Dongtai Lu we will be able to find some wonderful spots to photograph. You will need your own camera for this experience. This is not an overnight trip.